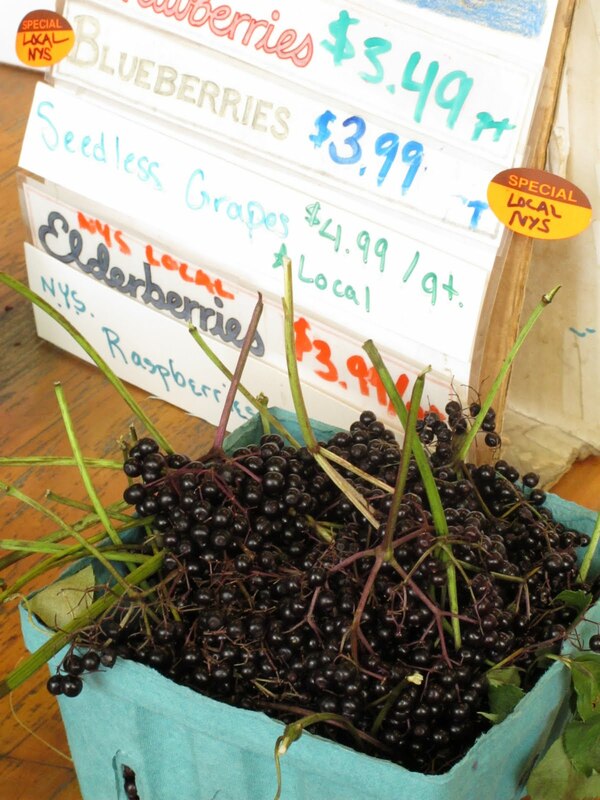 I have never seen elderberries before...thank you for sharing! I don't think I had ever seen them before either. Gorgeous, aren't they?